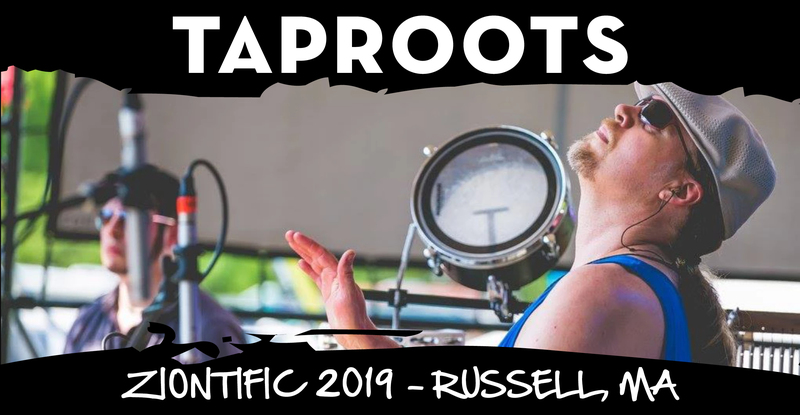 Born out of the desire to explore and blend a variety of musical influences, TapRoots is a new vision of cultural sonic fusion in a sea of monochromatic, genre-specific industry songs. 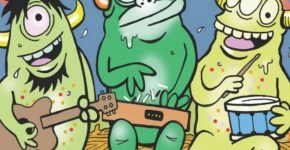 While the music is an alchemical cauldron of rock, reggae, salsa, soul, folkloric rhythms, and beyond, it taps into the roots of these traditions while imagining something refreshingly new. Intertwining elemental roots of spirit, rhythm, planetary reverence, and socio-political transformation, TapRoots braids a vision of human relations united by struggle, praise, grief, celebration, resilience, and fierce desire for social change. It calls the audience to listen in new ways, travel through the gateways between the seen and unseen, and celebrate our shared humanity as we work to heal our relationship to the planet, to history and to each other.